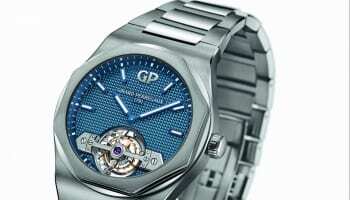 Fine watch manufacturer Girard-Perregaux has unveiled two of its creations for next year – a new model in the Laureato line and the WW.TC model in the 1966 collection. 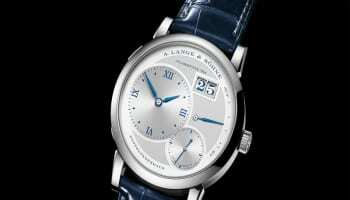 It is one of the first watch brands to have revealed its new pieces for 2017, following its 225th anniversary this year. The Laureato 34 ladies’ quartz watch and the 1966 WW.TC piece, favouring international travellers, are to spearhead the manufacturer’s entry into next year’s trading. Available in steel and gold the super slim Laureato 34’s octagonal bezel is diamond studded and designed to be a fresh interpretation of the iconic Girard-Perregaux model. The bezel is satin-brushed and conceals a polished ring, in turn sitting atop an equally satin-finished caseband. The Laureato 34 comes with a silver-toned, slate grey or blue dial, with baton-type hours and minutes hands, as well as a date display. It comes in a choice of satin-brushed steel, 18k pink gold, or both. The WW.TC meanwhile, claims to be extremely user-friendly in terms of both legibility and handling. A rotating 24-hour disc surrounding the chapter ring features two black/white semi-circles to distinguish between day and night. Settings are performed via the two crowns at 9 and 3 o’clock: the first serves to position the reference city at noon; and the second to adjust the hours and minutes – with which the 24-hour disc is automatically synchronised. Powered by a manufacture automatic movement fitted with an additional module developed in-house, the 1966 WW. 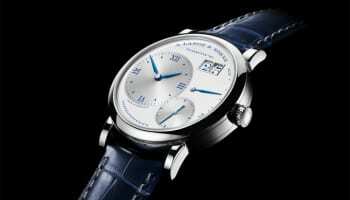 TC boasts a 46-hour power reserve. 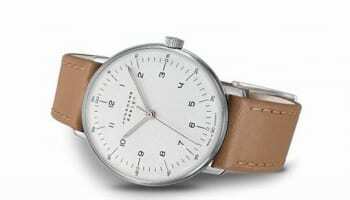 This calibre enables the time and reference city to be set in both directions, a manoeuver that is prohibited on most movements. Finally, the perpetual sweep of the small seconds hand at 6 o’clock serves as a reliable operating indicator. 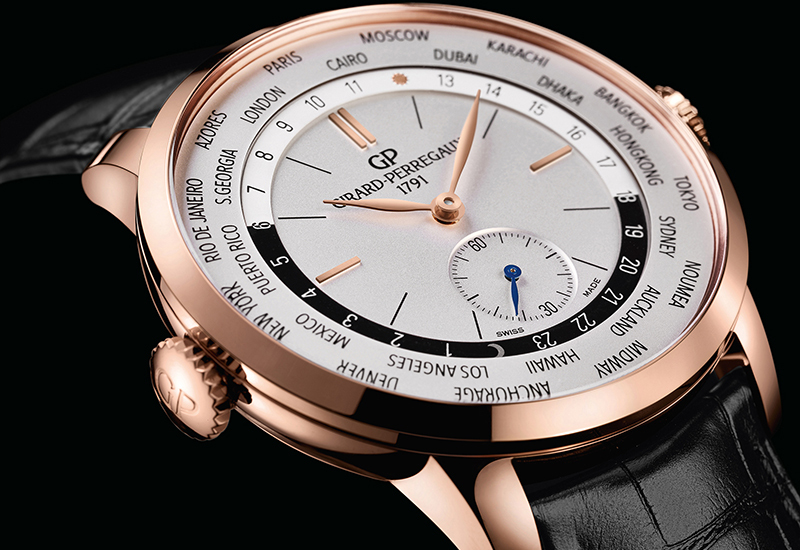 Girard-Perregaux is currently available at The Watch Gallery and William & Son.